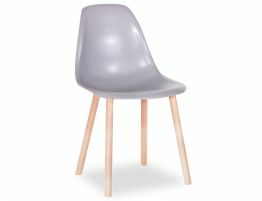 Our light grey Canndale moulded seat chair offers both casual and classy seating options depending on the colour! 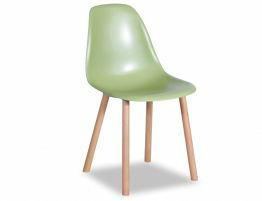 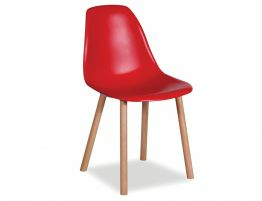 With a perfectly sculpted plastic shell seat, our Canndale dining chair makes a perfect kitchen dining chair or desk chair. Suitable for cafes and restaurants with a commercial grade quality the Canndale Chairs gives you multiple options. The versatility of this funky, cool, structured chair allows you to play it safe or change it up with a colourful array of options to suit your home. 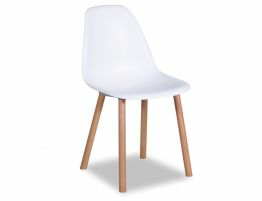 With solid beechwood legs available also in natural, walnut and dark espresso, you can accomodate every aspect of your needs to create a chair that defines you and your dining space.